Let’s start off with the very basics. If you can grasp these simple facts, you will be more wine educated than 90% of the Wine Consumers in America. Burgundy is to France as Broward County is to Florida and Kings County is to Brooklyn New York. 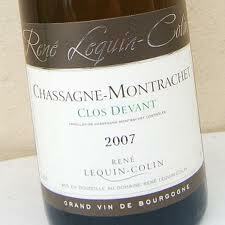 Burgundy is not a Grape or a Wine it is a PLACE, a REGION in France. For Floridians, whether you are in Miramar, Pompano Beach, Fort Lauderdale or Hallandale you are still located in BROWARD COUNTY in the State Of Florida. For Brooklyn Folks, If you are in Flatbush, Midwood, Canarsie, you are still in KINGS COUNTY in the State Of New York in the Borough of BROOKLYN. As you can see, for Americans only, when the wine is a red wine and it comes from Bourgogne they will actually put on the label to help your confusion that the grape in the bottle is PINOT NOIR. 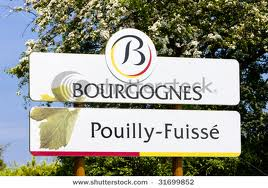 White Bourgognes also will many times say CHARDONNAY. Now let’s look at some labels from Burgundy France where the wine comes from a specific town or village. The village of Chassagne Montrachet up in Northern Burgundy produces some of the best Chardonnays. 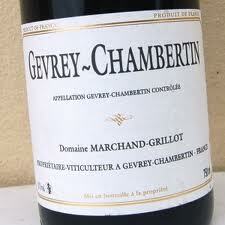 The Village of Gevrey-Chambertin produces some awesome Pinot Noirs. 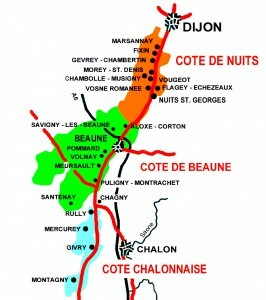 Here is a general map of the Burgundy REGION of France : You might see some towns with names that you thought were types of WINES and not TOWNS like MERSAULT. Unless somehow, there was a 10.5 on the Richter Scale Earthquake in California, and the State somehow wound up attached to the Burgundy Region of France from America.. Carlo Rossi, Livingston, Almaden are Not Burgundy Wines or Chablis, Or Chianti’s (Italian Wines will be another blog) They are Jug Wines made in the state of California with God Knows what type of Grapes. 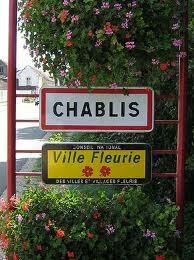 Expect your Wine Retailer to take you to the Burgundy Region of France! Our first test on this blog and I actually want you to respond to me via comments on this page to see if you retained this information. Ready? Number 2 Pencils out? If someone came to you and asked you for a Red Burgundy Wine to add to a Recipe and didn’t want to pay the high prices of TRUE RED BURGUNDY, what type of wine made in America could you offer them that will give them a True Burgundy taste but not as expensive as a Burgundy from the Burgundy Region Of France. Do Not Write Livingston Or Carlo Rossi or Almaden Burgundy Wine or I will pull whatever hairs I have left on my head out of my scalp. HINT: Remember there are only 2 GRAPES that grow in the Burgundy Region of France. 1 White, 1 Red.. The Person asked you for RED…..START TYPING…GOOD LUCK…Au Revoir! Hello, I came across this article while looking to answer a question that’s similar to the test question you posted. I would really appreciate any advice you can offer. 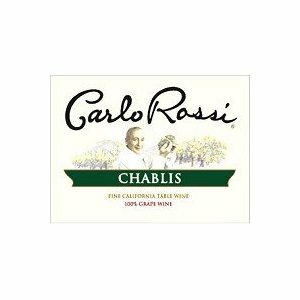 I like to bake with red wine and I used to use Carlo Rossi Burgundy table red wine to bake before and was very happy with the taste. But now I’m using Cono Sur and i’m not sure which one would have same flavor as the Burgundy. Would it be Pinot Noir orCabernet Sauvignon? I’m looking for one that’s not all sweet but very rich in flavor. I’ll definitely digg it and in my opinion recommend to my friends. I’m confident they will be benefited from this website. Pinot Noir. Personally, I would recommend a good, but cost effective Oregon Pinot from the Willamette Valley, or a California Pinot from Sonoma County, particularly the Russian River Valley. PreviousDrink Red Wine With Chocolate And Live Longer!